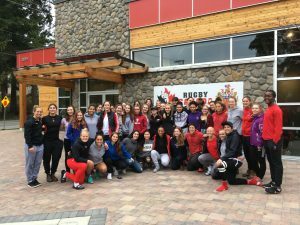 The culture of rugby is deeply rooted in the history of Esquimalt High School. Many of our current and former students are members of provincial and national teams. Peter Rushton – former Esquimalt High School Phys. Ed. 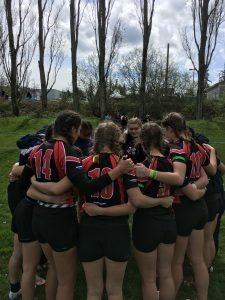 teacher and the current head coach of the James Bay Premier Rugby Team developed and refined a legacy for the students of Esquimalt High School. Our program has now been taken on by former Team Canada Player, and Rugby 7’s legend David Moonlight. 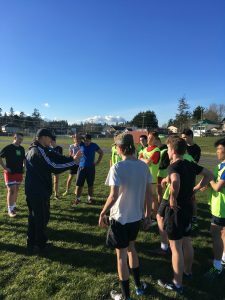 As Head Coach and Director of Rugby Operations for Esquimalt High School Rugby Academy, David has brought a significant amount of experience and skill set to our programs. 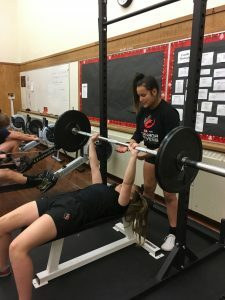 Esquimalt High School offers rugby programs for both male and female participants. 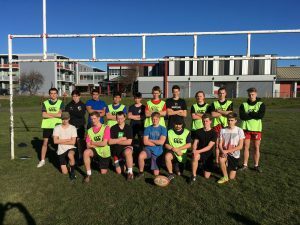 We provide opportunities for youth to experience rugby at the beginner level through to advanced and elite training. Esquimalt High School Rugby is inclusive and accepts all participants who would like to give this great sport a try.